Equipment and Trucks selling No-Reserve. Interested in a career at bidadoo? We're experiencing big growth with big opportunities. 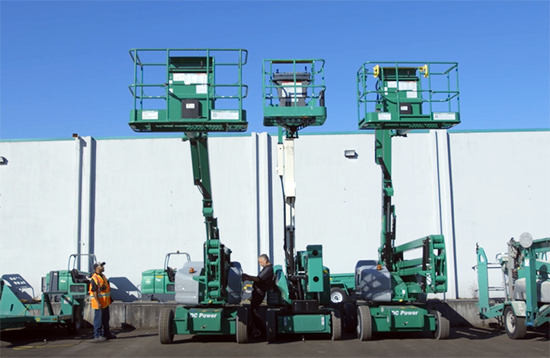 bidadoo has a wide selection of Genie aerial and lift equipment - including electric scissor lifts, rough terrain scissor lifts, telescopic and articulated boom lifts, reach forklifts, and aerial work platforms. bidadoo represents JCB equipment - including excavators, skid steers, telehandlers, and more - available through our weekly Thursday auctions. 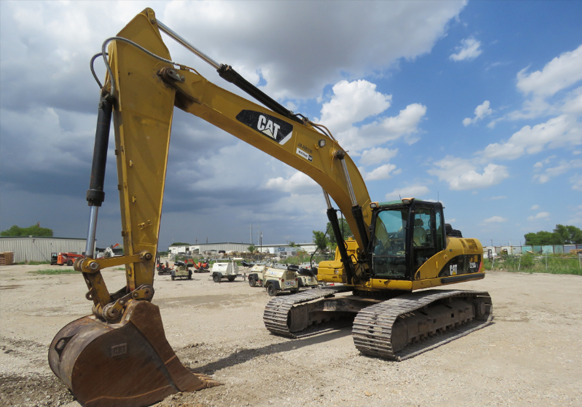 We have a great selection of quality used rental return and contractor equipment to help you with your fall projects, including excavators, graders, backhoes, boom lifts, scissor lifts, skid steers, trucks - and more! No-Reserve Auctions. No Buyer Premiums. Video Demonstrations. Every Thursday. Now accepting consignments for fall! Our appraisal services, competitive rates, and global remarketing make selling with bidadoo easy and effective. 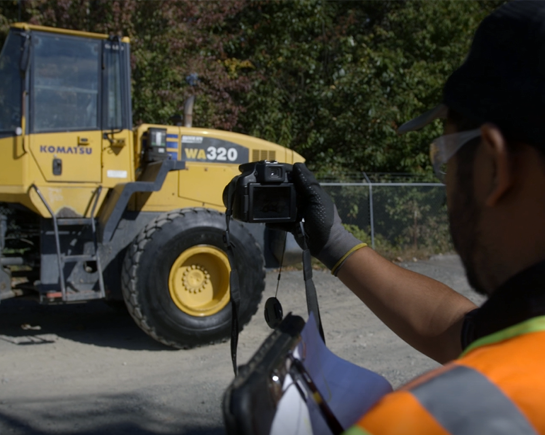 With more than 100,000 successful equipment auctions over the past 15 years, bidadoo has quickly earned the respect and trust of many of the top construction, equipment, and industrial companies. Our appraisal services and competitive proposals make selling with bidadoo an easy, informed choice. bidadoo is the largest and most trusted online auction service for used construction equipment, rental fleets, trucks, and capital assets - on the world's largest auction marketplace, eBay. bidadoo is a global online remarketing company with Auction Service Centers across North America and bidders and buyers from around the world. For the past 15 years bidadoo has become the most trusted company buyers and sellers turn to for online auction services of used capital equipment. We work with some of the largest equipment owners in the world including Sunbelt Rentals, Herc Rentals (formerly Hertz Equipment Rentals), H&E Equipment, JCB, Genie/Terex, JLG, Komatsu, John Deere dealers, The Boeing Company, City of Seattle, and many municipalities and government agencies. With eBay's 168 million registered users globally, bidadoo provides equipment sellers access to the world’s largest online bidder and buyer base through our long-term partnership with eBay. Thank you for visiting bidadoo! Don't miss out on the latest auction updates and news. April presents a great opportunity to source quality rental return construction equipment and trucks. Don't miss out on exclusive buying opportunities! Register for our email newsletter now to see the latest from bidadoo. Subscribe to our weekly reminder service to get notified via your mobile phone when our auctions are ending each week. To sign up, text JOIN to 71992.
bidadoo reminder alerts, up to 1 message/week. To opt-out at any time, send STOP to 71992. To receive more information, send HELP to 71992. Message and Data Rates May Apply. Account holder authorizes charges to appear on wireless bill or be deducted from prepaid balance.